I'm not a very healthy type of person, even though I try to be. 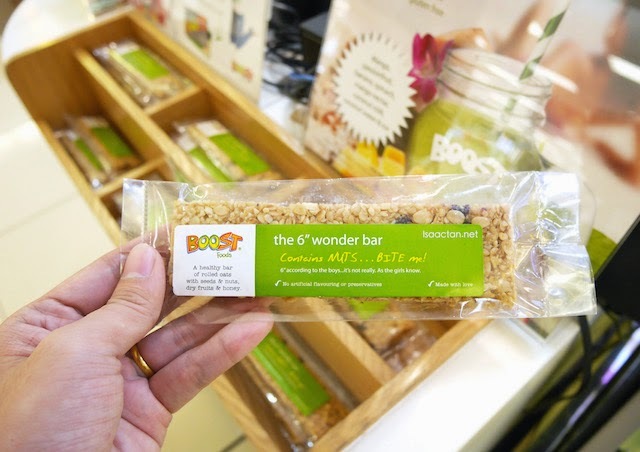 With the boom of health juices, it's nice to see chains like Boost Juice and the likes offering really healthy fruit juices to the masses. 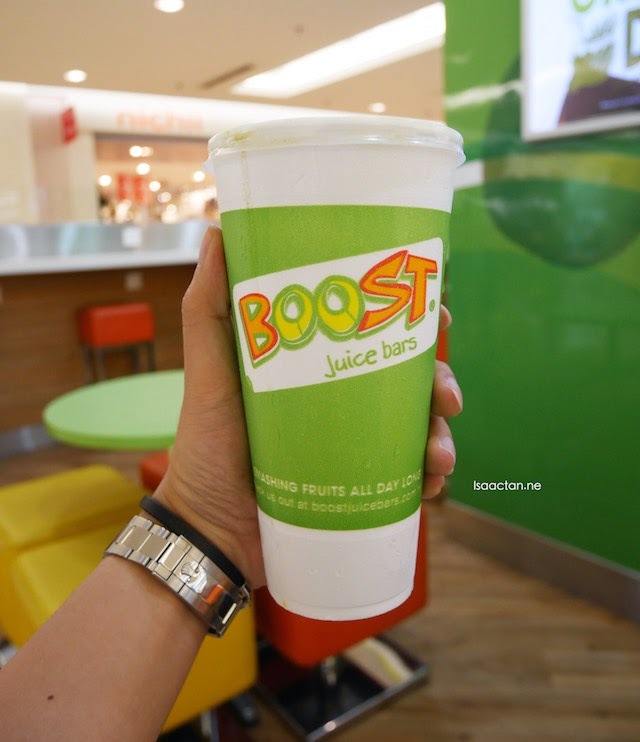 I was at their outlet in 1 Utama the other day to try out their latest flavour the Boost Juice Caribbean Green, and it actually tastes pretty good, for a non-health drink drinker like myself. 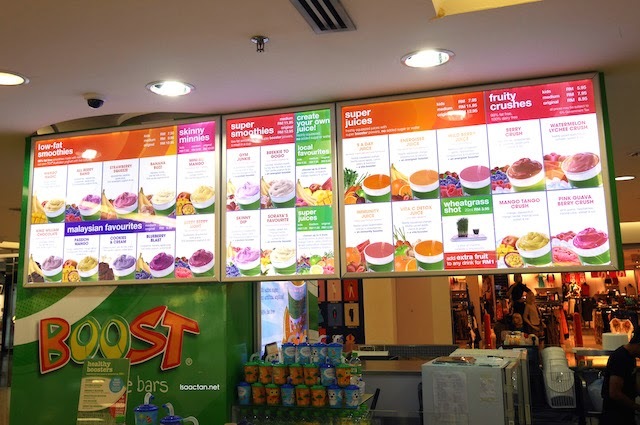 Originally from Adelaide, Boost Juice Bars was the fastest growing franchise in Australia before Dr Soraya Ismail beat out over 100 applicants to become the master franchise in Malaysia and Singapore – despite not having any experience in the F&B industry. 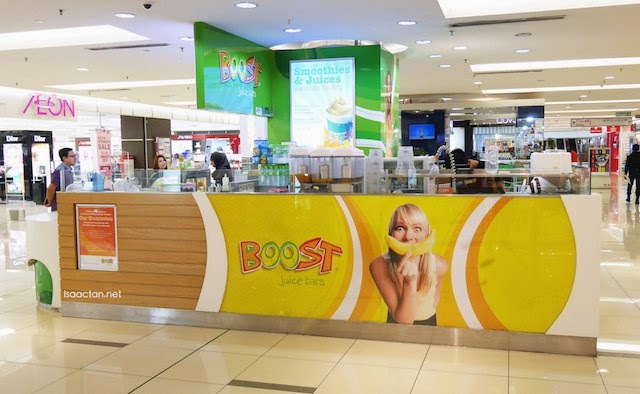 Since opening its first store in Suria KLCC in June 2009, Boost Juice has quickly expanded to over 50 outlets in Malaysia and Singapore, with further plans for growth. Promoting ‘Seriously Healthy’ smoothies and juices, Boost products contain no artificial colouring, flavouring or preservatives, and all drinks are at least 98% fat-free. 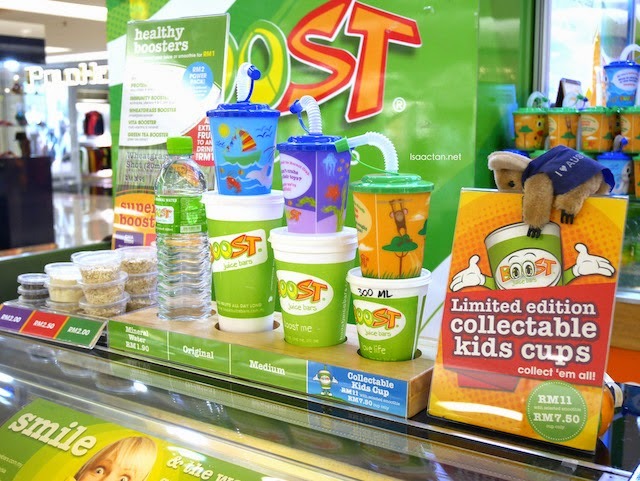 Interesting collectable kids cup and more! Coming back to the new flavoured smoothie that I tried, the Caribbean Green is made from whole fruit and vegetables, packed with nutrients and ingredients with a perfect blend of mango, passionfruit, banana, spinach, coconut milk and coconut water. A seriously healthy drink and the perfect way to get to kick start a healthy 2015, you have to try one for yourself! 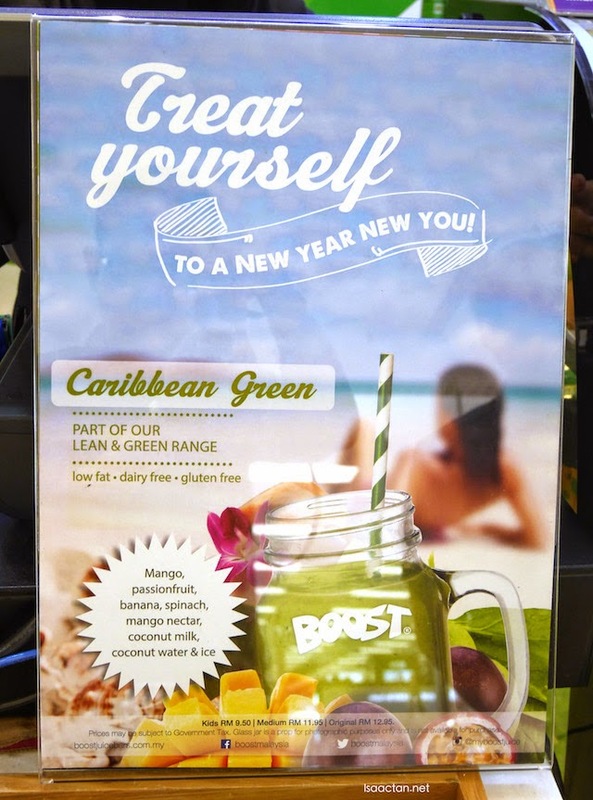 The Caribbean Green is from Boost’s new Lean & Green range. All green smoothies and juices are dairy and gluten-free, low in fat with no artificial flavourings, no added preservatives, no colourings, or added sugar. Personally after consuming it, I did feel a tad healthier, and it didn't really have that coconut flavour which I expected. Instead the passionfruit and mango flavour overpowered my tastebuds. It is interesting to note that Boost Juice do serve other stuff other than their wide range of fruit mixes, smoothies and juices. 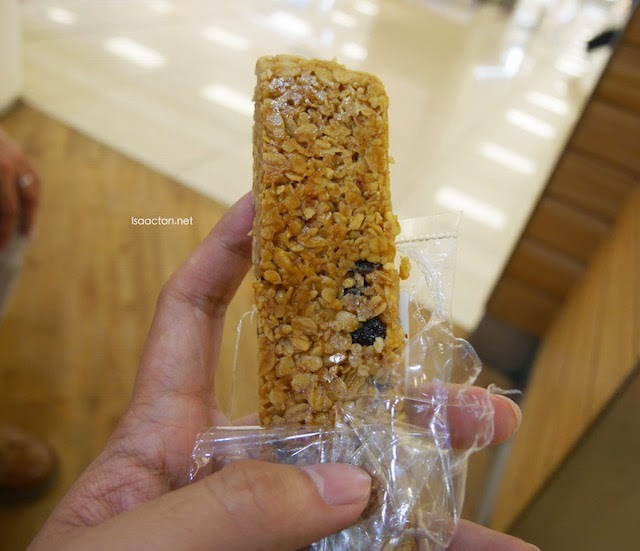 I grabbed a bar of their Wonder Bar the other day, and it was indeed a good munch, maybe even a meal replacement for those on a diet! Come get your FREE BOOST here! Anyhow, back to business. This post also serves as a FREE BOOST giveaway. Yes, you heard that right! I have basically 15 (Fifteen!) 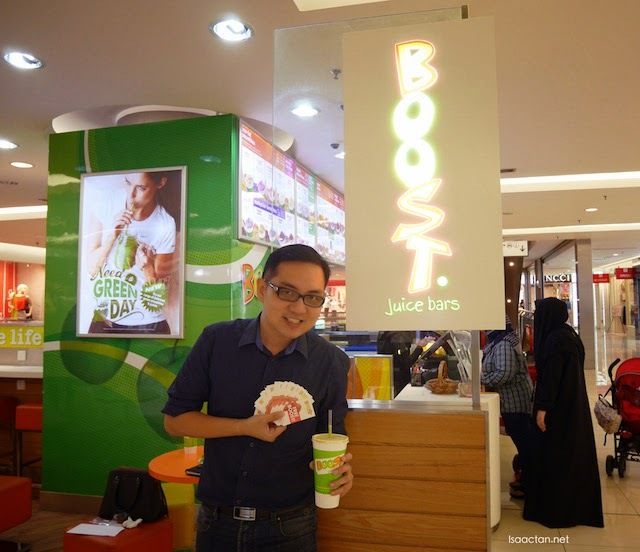 FREE BOOST vouchers to giveaway on this blog, to use and claim for basically any Boost Juice drinks you like at any of their branches. To join, just fill up the simple form below, and answer a simple question of WHY you deserve the FREE BOOST. *Giveaway ends 25th January 2015, and winners will be notified via email. Vouchers will most likely be sent via slow mail. bought once or twice before. Love the freshness. Yay! Free boost, free boost! Never tried Boost before. Hope to get a free one from you. Thanks. I want too. Who resist free boost?